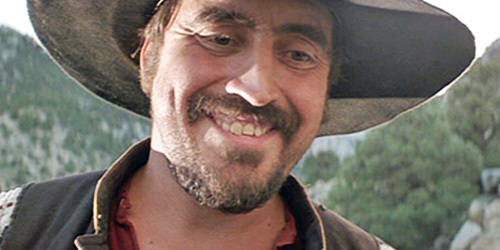 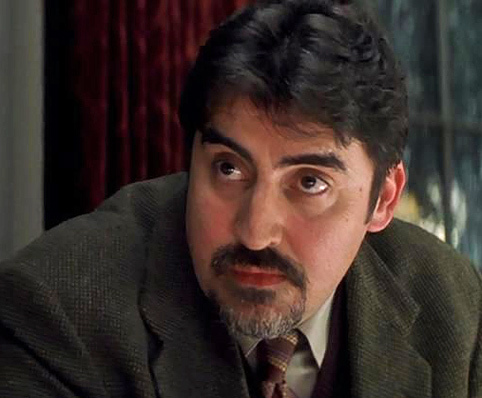 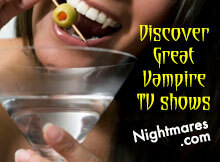 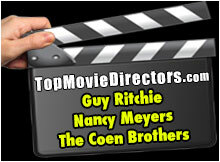 Alfred Molina was born on May 24, 1953, in London, England. 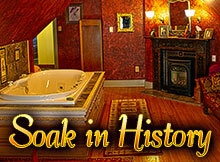 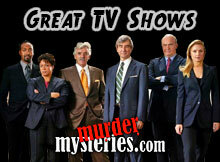 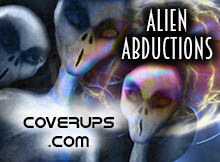 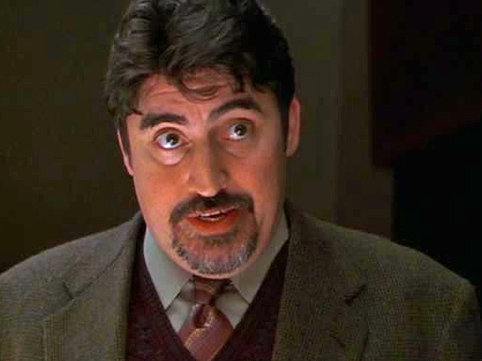 In 1998, Alfred Molina was nominated for a Tony Award in the play ART, his Broadway debut. 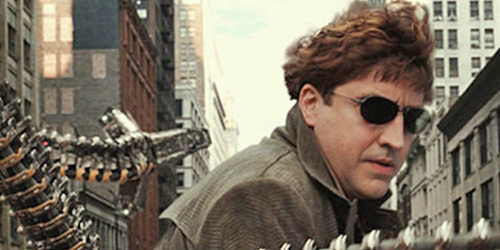 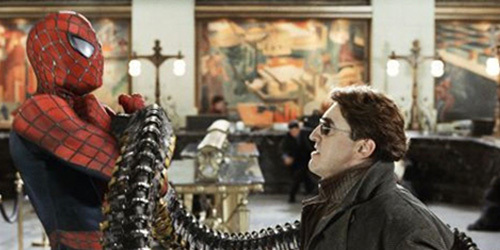 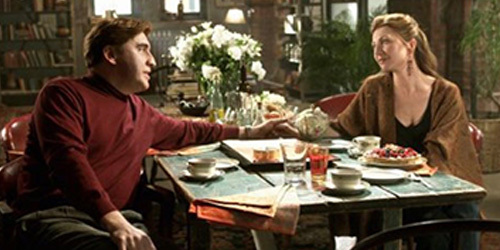 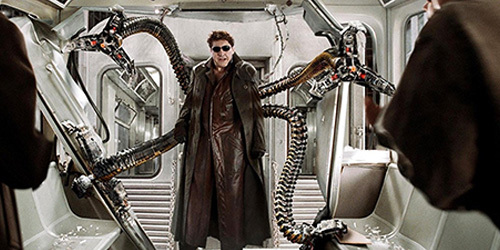 As Dr. Octopus in the smash hit, SPIDER-MAN, Alfred Molina starred with Tobey Maguire and Kirsten Dunst. 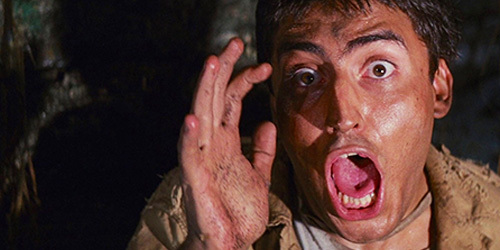 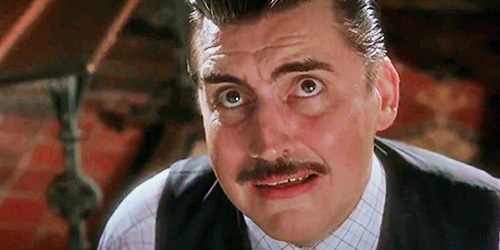 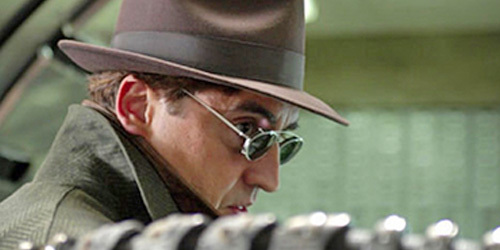 Alfred Molina is also the voice in the video game SPIDER-MAN 2 which was released in 2004. 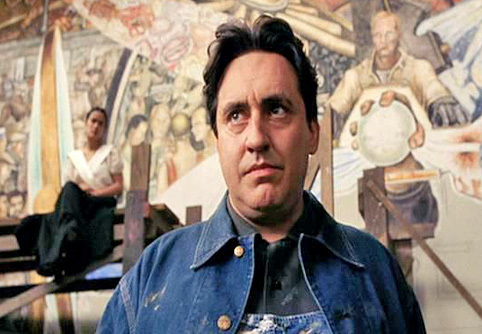 For Alfred Molina's role in FRIDA, in 2002, he had to gain weight to play the role of Diego Rivera. 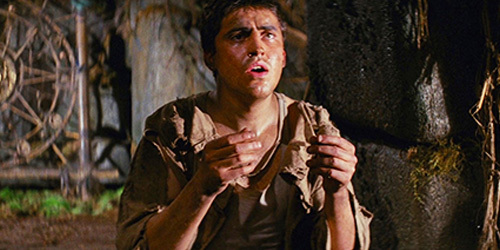 Harrison Ford and Alfred Molina starred together in RAIDERS OF THE LOST ARK in 1981; this movie was Alfred Molina's film debut. 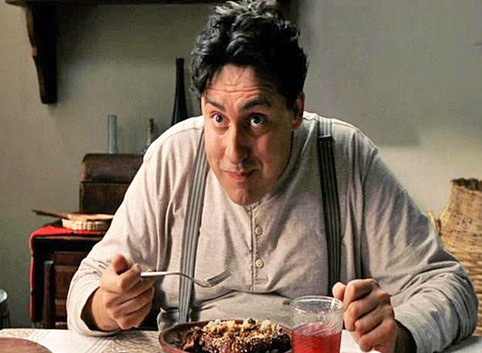 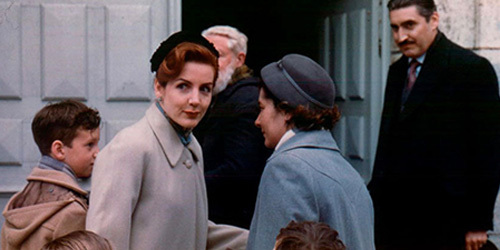 Alfred Molina in CHOCOLAT (2000)... bottom picture with Helene Cardona. 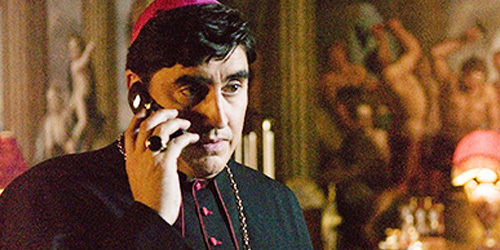 In The Da Vinci Code (2006). 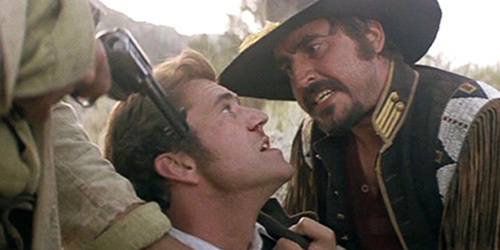 In Maverick (1994)... bottom picture with Mel Gibson. 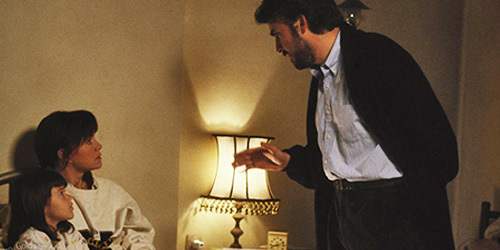 With Sally Fields in Not Without My Daughter (1991). 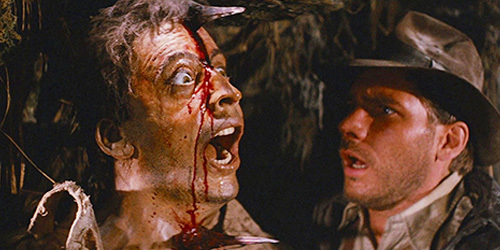 In Raiders of the Lost Ark (1982)... bottom picture with Harrison Ford. 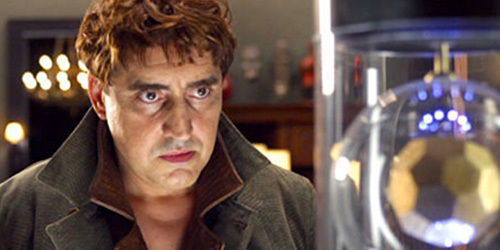 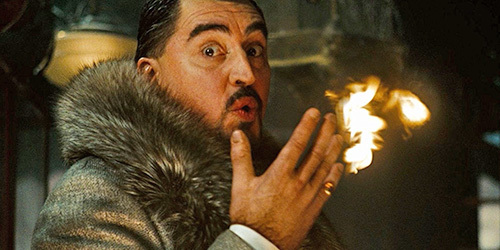 Alfred Molina in The Sorcerer's Apprentice (2010).